To provide the citizens of Central Illinois with quality professional theatre utilizing first-rate talent and provide theatre artists a meaningful experience. - To explore the human condition through the art of theatre - both the ideal and the less than ideal. - To challenge, provoke, and entertain our audiences, calling attention to the experience of being human and the shared pain, joy, sorrow and celebration that it entails. 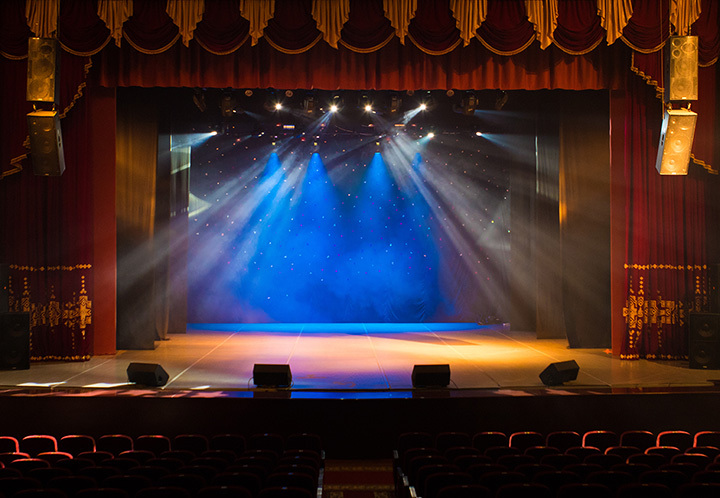 - To maintain the highest artistic standards in order to provide the theatre artists involved a fulfilling experience as they practice their craft.